A pioneer in clean energy R&D and microgrid deployment, the University of California, San Diego (UCSD) continues to refine and upgrade its campus-wide distributed power management platform and infrastructure, which aggregates, distributes and manages end-user demand for electricity from combined heat and power (CHP) co-generation, fuel cell, solar PV and other generation sources. 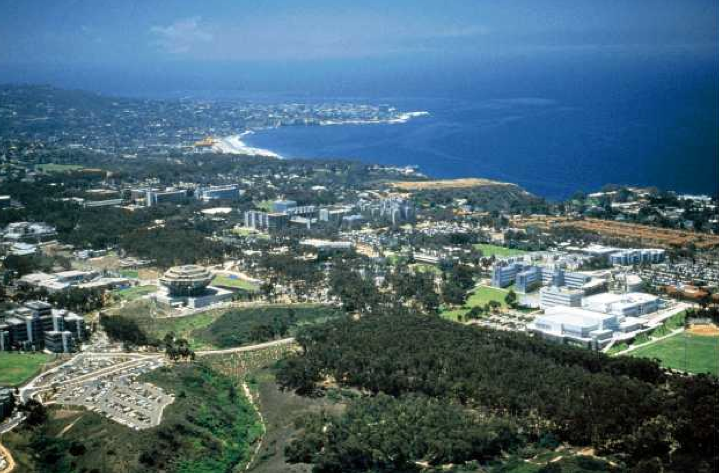 UCSD has installed a new advanced power microgrid management and control system developed by Schweitzer Engineering Laboratories (SEL), the Pullman, Washington-based company announced February 17. 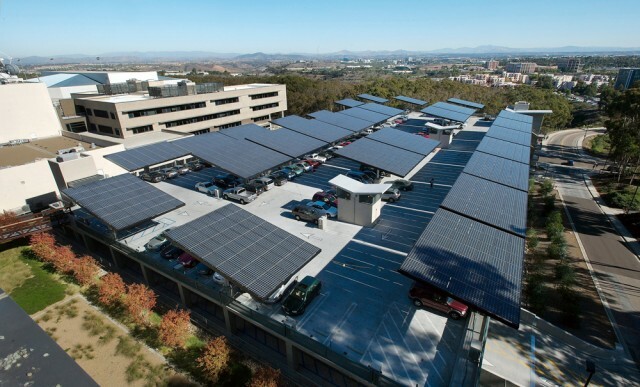 Equipped with adaptive, high-speed islanding detection, load shedding and advanced generation control, the SEL PowerMax platform is expected to enhance the UCSD microgrid’s capacity to mitigate outages and optimize power generation, usage and distribution across 450 building and 45,000 end users on its main campus in La Jolla.